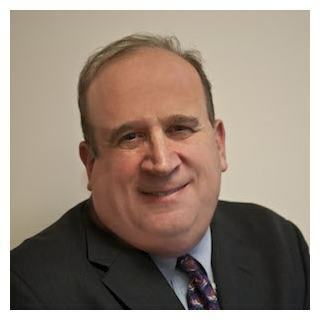 Justia Lawyer Directory Connecticut New Haven County New Haven Jeffrey R. Hellman Esq. Lecturer in 2010 and 2015. Email Jeffrey R. Hellman Esq.